If you consider the possibility of buying a second-hand television, the following tips may be useful. External aspect: As told by best LED TV manufacturer in India, the first thing we should pay attention to is that the television is in good condition and clean. The screen should not be stained or scratched (let alone having any groove or cracks). Everything i.e. the frame of the screen, as well as the lateral or frontal buttons, must be, also, in perfect condition (verifying that, when pressing on said buttons, they do not remain sunk or they wobble too much). Of course, none of the buttons should be missing. Also, it is convenient that the device is clean, especially in the connections and drives as it is a good indication of the care that the owner may have had. Accessories: all televisions must carry their corresponding remote control, as well as their network cable or transformer (if necessary one to start it up). It would be optimal if it came with your instruction manual, but it is not essential. The status of the remote control should be good, with no missing buttons or battery cover. Since some screens can cause problems when they have been on for a while and get warm (the most normal thing is that they change the colors or there are dead zones), you have to keep the TV on for about an hour and check that everything is still working correctly. Its size, or whatever it is, the inches it has. The more inches you have, the higher your sale price will be, underlining that the price difference between small TVs (15 to 28 inches, approximately) will not be very large, but will be among the larger ones (from 30 inches). The brand. The sale price of a TV of a first brand will be greater than that of a smaller brand, given that the first brands work with better materials and their products tend to last longer, adding to the reality that when new ones are purchased, also a lower price. The type of screen. We can find several types of the screen: TFT (no longer very common), LCD, plasma or LED. In the current market, the LED TV is the best rated, having almost completely replaced the LCD. LEDs offer more vivid colors, lower consumption, and greater durability than LCD so that they will go on sale at a higher price than these. 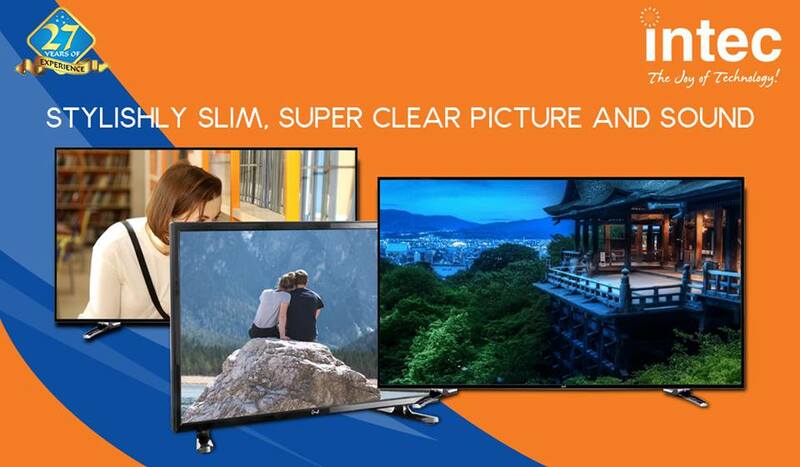 The plasma has improved a lot over the years and now a plasma TV by best LED TV brand in Delhiwith 1080p definition offers better image quality than an LCD, so it will also come at a higher sale price. The definition. In the high definition era, it will be considered more expensive to sell a television that reaches 1080p (1920 x 1080 pixels) real, than one that only becomes HD Ready (1280 x 720 pixels), or do 1080p rescaled (not real). 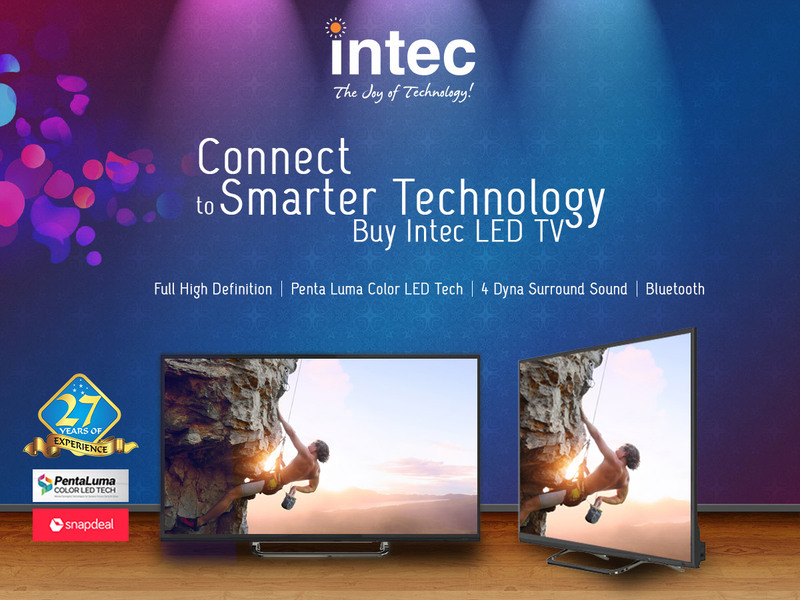 Plasma, LCD, LED … Which One to Choose? LCD, LED or Plasma TVs; with or without an internet connection, ability to play 3D content or Smart TV system. These are some of the topics that the user considers more when deciding which television to buy. The truth is that not all TVs are ideal for each type of user. And here “purchase the latest and most complete” is not the solution either. Knowing what each technology offers, each model of the market is vital to make a successful purchase. The purpose is to enjoy without worrying about anything else and especially knowing that the investment was the right one for your needs. The Plasmas (also called PDP) have enough time to market, being one of the first types of the flat TV with LCD. They are self-luminescent televisions; their operation consists of many “capsules” surrounded by a mixture of gases, said “capsules” are between two panels of glasses. When current flows through the gas, it becomes a plasma, reacting the phosphorous that is inside each of these “capsules,” which finally generates the image (a “capsule” is a pixel). Given their operation and control of each pixel independently, tend to have much more natural colors, in addition to reaching much darker blacks compared to LED and LCD. They have a very high frame rate per second (on average 600Hz), this means that you can have much more fluid images without the ” ghost effect “suffered by some screens. This type of TV is recommended to those who watch many sports (given their high pictures per seconds) or for people who want a big TV but do not want to spend so much money. What Size and Type of Screen is Ideal For Your Room? 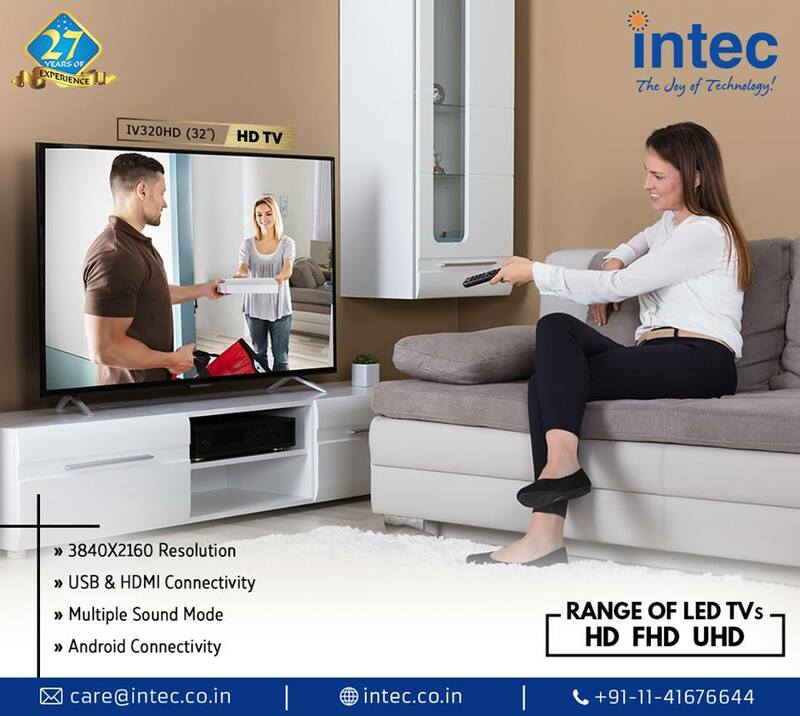 Nowadays, the consumer, spoiled by the abundance of models of TV sets with some incredible amount of possibilities, is rushing about in an attempt to find “LED TV at lowest price in Delhi”. It’s easier when you do not know about technical intricacies and marketing tricks – then you think “pennies” in your wallet and choose what is bigger or “which neighbor bought and is happy with.” Harder, when you start to think about the country of origin, the history of the brand, to study the manufacturers of components etc. This device is part of the interior, so it is worth keeping the harmony of the dwelling (if it is) and not spoiling it by an alien object. So, we decide: it will be a kitchen, living room, children’s room or other room. Depending on where the TV will be, the criteria for its selection will differ. The primary condition – the size of the room, from which you can calculate the appropriate screen size. The classical formula is a coefficient of 2.5-3, multiplied by the diagonal size in centimeters. After the calculations, we get the distance from the viewer to the TV screen. For example, when buying a TV receiver with a diagonal of 50 inches (127 cm), the sofa should be about 3.8 meters away from it to be comfortable. It is believed that for large rooms are suitable TVs with a diagonal of 40-46 inches and for the kitchen, and children’s room – with a diagonal of 24-32 inches. Before buying with best LED TV manufacturer in India, it’s worth taking into account the source of the signal. If it is a question of telecasts, it is necessary to specify in what format and by what channels they are supplied by your operator. “Digital” in standard resolution looks good on a large screen with Full HD, “ether” or “cable” TV almost certainly will not look so hot. Given all trends, the minimum for a TV with a diagonal of more than 40 inches is the Full HD resolution. Optimum – 4K (if the financial issue is not too acute, or we are talking about a TV set with a very large diagonal). 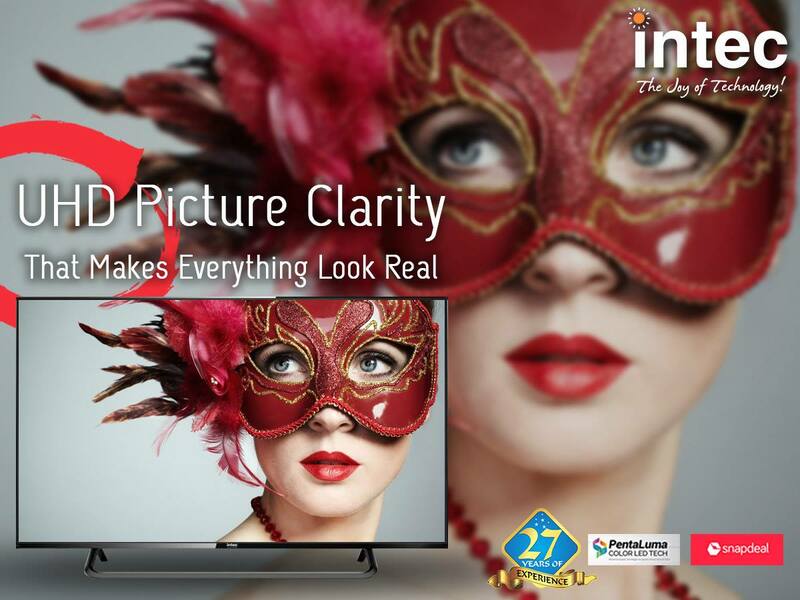 For small diagonals – up to 32 inches – the resolution can be anything. Now, if we talk about the long term, it’s the choice for OLED. But also it is necessary to evaluate the possibilities of color rendering of the matrix: in particular, color, brightness, and contrast. Manufacturers recently succeeded in the development of technologies, which guarantee almost ideal indicators for these parameters. When choosing the “home” TV, you must pay attention to the presence of SMART TV. Firstly, an “intelligent” TV set can demonstrate virtually any video content from a wide range of devices. Secondly, it is an opportunity to use streaming services – online cinemas, IPTV. Also, SMART TV means the ability to use additional applications – from weather forecasting to e-mail and access to the Internet via a web browser. In the market, there are two different TV panels in the high range: OLED and LCD IPS. If OLED technology is affordable for you, then you can enjoy the best quality of high definition LED TV that exists in the market. OLED is the acronym for Organic Light-Emitting Diode, which should not be confused with LED LCD panels that you have seen in stores and supermarkets in recent years. What’s more, stop calling the LED TVs, please. LED is just panel lighting, something that the manufacturers, masters of marketing, named as if it were a revolution. An OLED TV panel uses an entirely different technology, and the panel is composed of an organic material that emits light when the electric current passes through it. In that sense, OLED is more similar to a plasma, where the panel also self-illuminates. Television is a favorite technological tool in modern homes, used at different times of the day for many various functions. 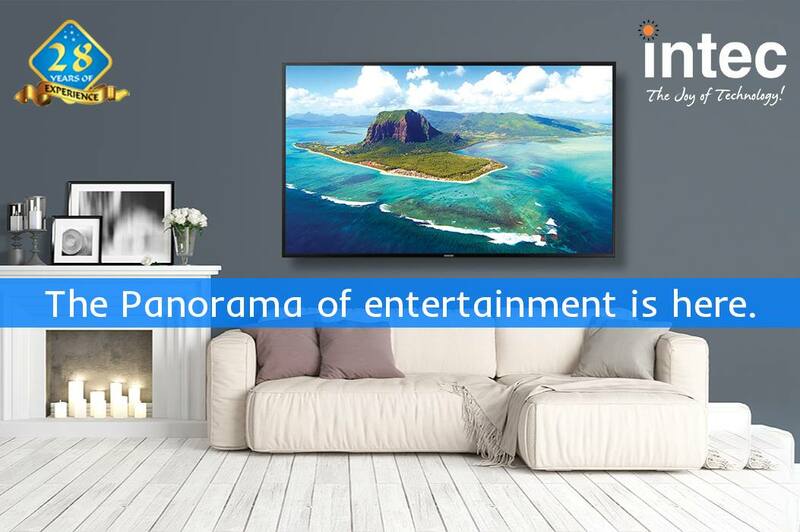 With the TV you can watch entertaining programs, movies and TV series, watch the news for information and play and listen to music through the use of additional technologies. Also, this tool is also functional for the office and work, since it is possible to use the screen to view movies, data, and documents. The 32-inch format is the one that adapts too many rooms in the home, from the living room in the corner sofa, the kitchen or bedroom, and the office. Because the dimensions are the right ones for a good view, but they are not demanding either regarding space for both placement and purchase. 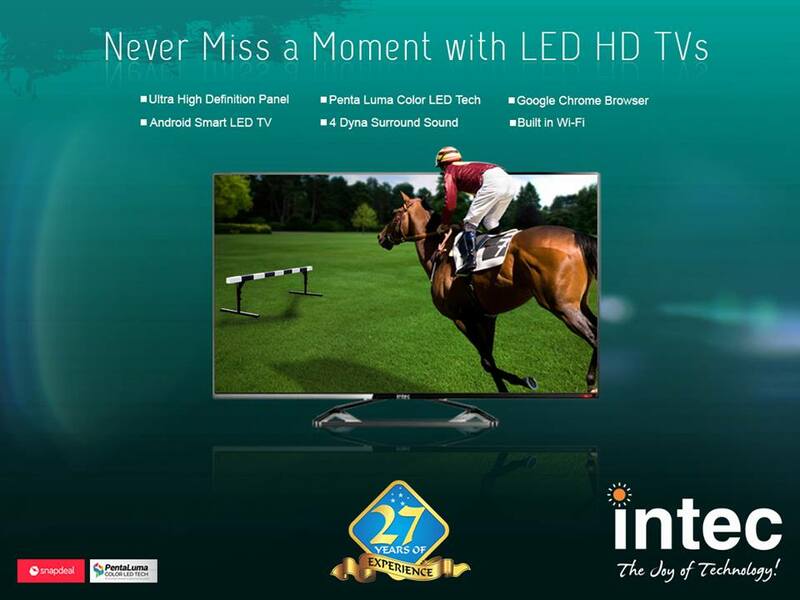 The best LED TV is always recommended as an exclusive gift. 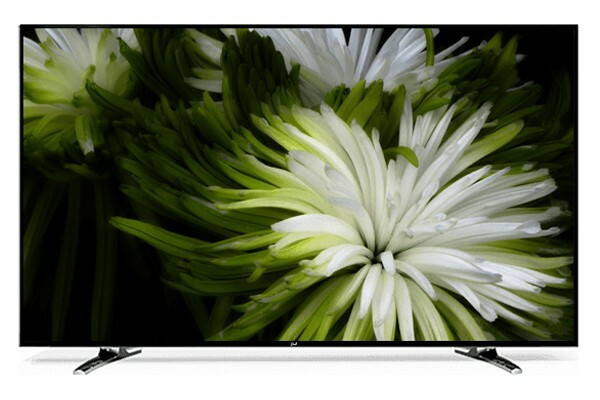 Choosing a 32-inch LED TV for a gift is, without a doubt, an essential and original thought. This tool is an efficient and pleasant thought for furnishing a new home or office, for relatives or friends, and for any occasion. The TV can be a fun and useful thought to give to the grandmother, to put aside the old and faded cathodic television, to enjoy the optimal view of television programs. Thanks to the versatility, technology, shape and functional size of this instrument, a 32-inch LED TV meets every need of use. Useful for watching programs, films and TV series, it can be an essential tool for the job, since thanks to the addition of efficient and functional options, it can be used for online research, for conferences or the production of data and documents. LED TVs provide high quality and bright pictures, but with this comes high-cost investment. No one wants to spend money on a television only to have to replace it in a few years. Here are some of the tips which can assure the longer life to your high definition LED TV.